NBC Sports Group has announced a multi-year extension of its exclusive partnership with MX Sports Pro Racing to continue as the television and digital home of the Lucas Oil Pro Motocross Championship, both parties announced today. In addition, Lucas Oil returns as the series’ title sponsor. 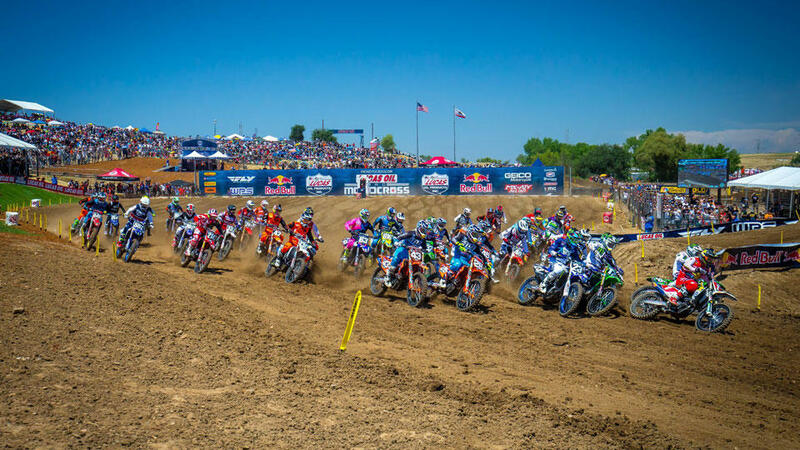 The 2019 Lucas Oil Pro Motocross Championship kicks off May 18th with the 51st Annual Hangtown Motocross Classic in Sacramento, CA.